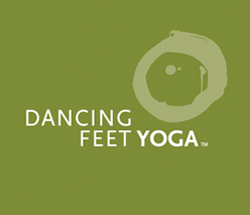 Dancing Feet Yoga, located on the shores of Lake Michigan in the heart of Harbor Country, is an oasis of world class yoga, yoga therapy, teacher training, body work and special events all designed to support your wellness journey. All ages and experience levels are honored — there are no requirements except an open heart, willing mind, bare feet and comfortable clothing. At Dancing Feet Yoga, you’ll find a beautiful environment and experienced teachers dedicated to supporting your exploration of yoga.